From the historic centre of British shoemaking, Northampton. We are pleased to re-ignite our relationship with Jeffery-West footware. The re-introduction of the brand has brought a welcomed spark to Our footware collections. 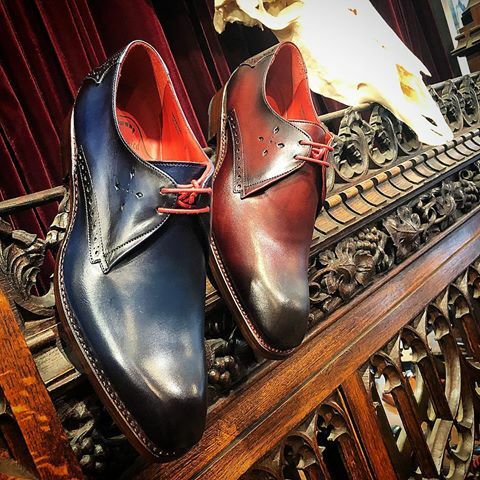 The brain child of Mark Jeffery and Guy West, has always offered a slightly different perspective to the formal shoe., Without compromising quality. 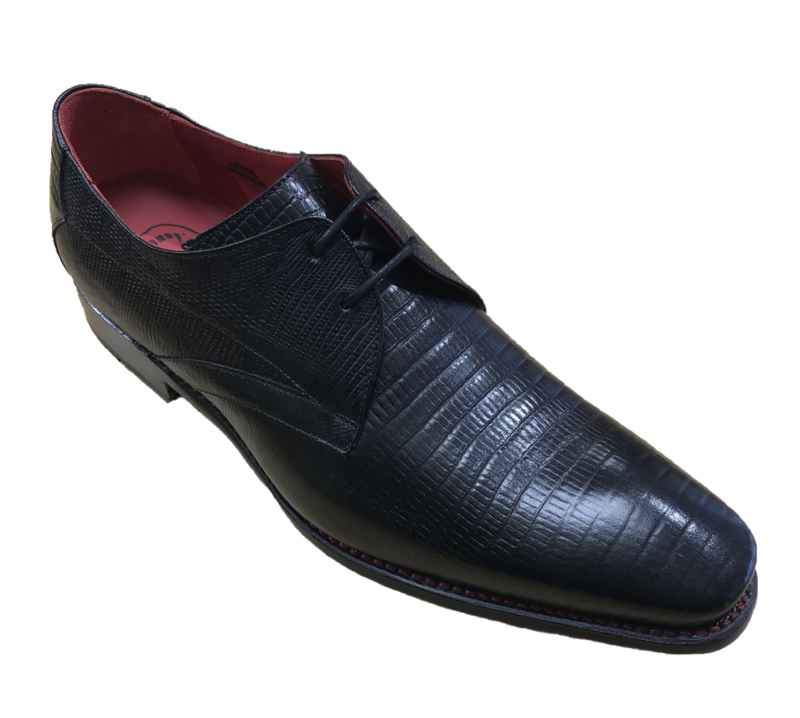 Welted souls and superior 'closing' craftsmanship, guarantee a sharp, reliable and quite frankly an iconic product. Jeffery-West as a company was created as recently ago as 1987! With great aspirations at heart, the 2 cofounders were at the age of 16 when they started in business together. resiliant and determined to make their mark in the world, they faced many issues before eventually creating the finish product we see today. Although it may seem the case, neither Mark or Guy are heavily religious, as their designs would suggest! ​They just merely love the Fonts and artwork! 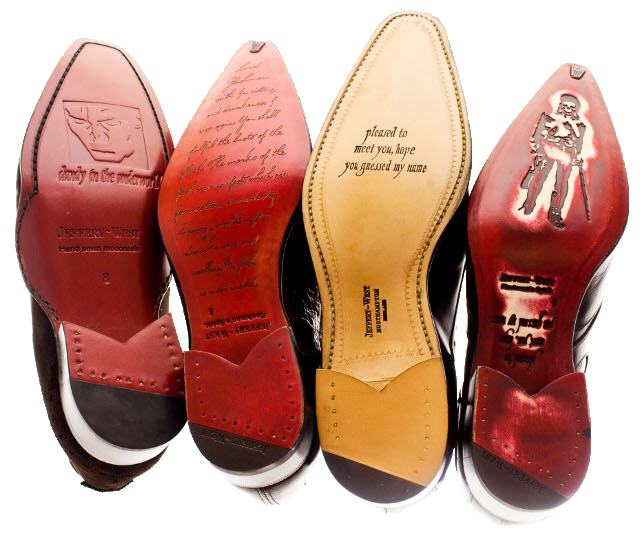 so much so, it has become incorporated into all of their shoe designs.